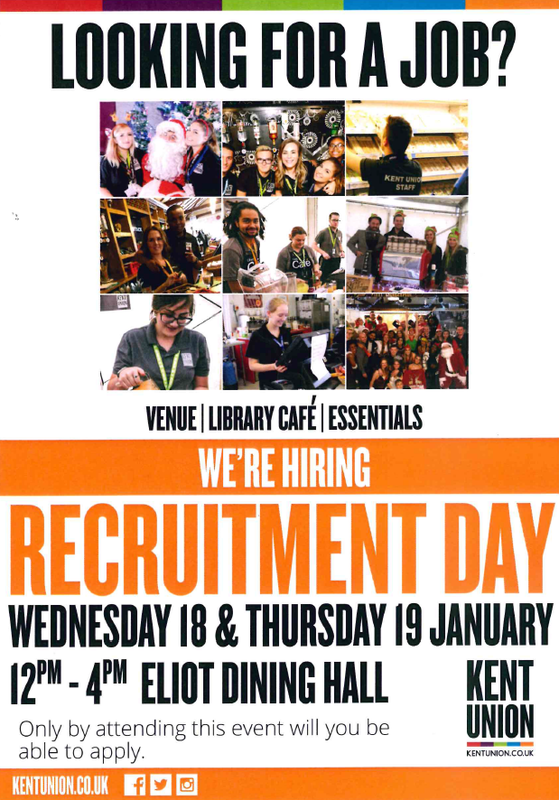 Kent Union is currently recruiting to the role of Representation Coordinator (Academic Communities). 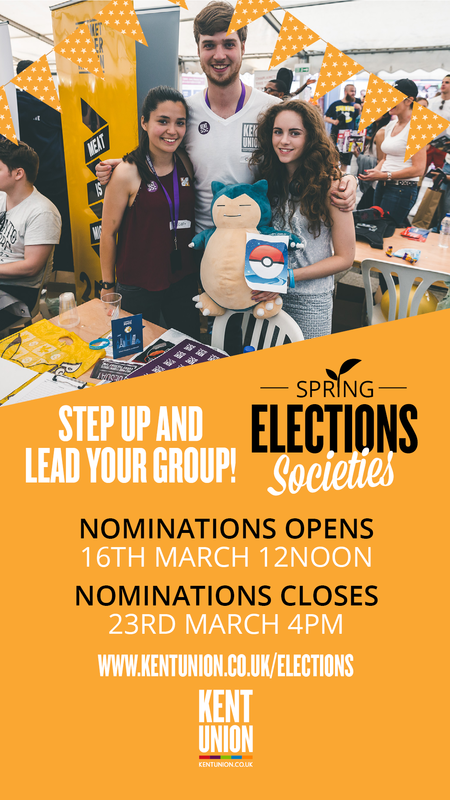 This role will work closely with the University’s Academic Societies to support them and enhance their work, as well as looking to work with schools to continue to develop and create new academic communities so that all students can find an opportunity to feel a part of a community of learning at Kent. The recruitment pack can be found on the Kent Union website at https://www.kentunion.co.uk/news/article/11479/Representation-Coordinator-Academic-Communities/.